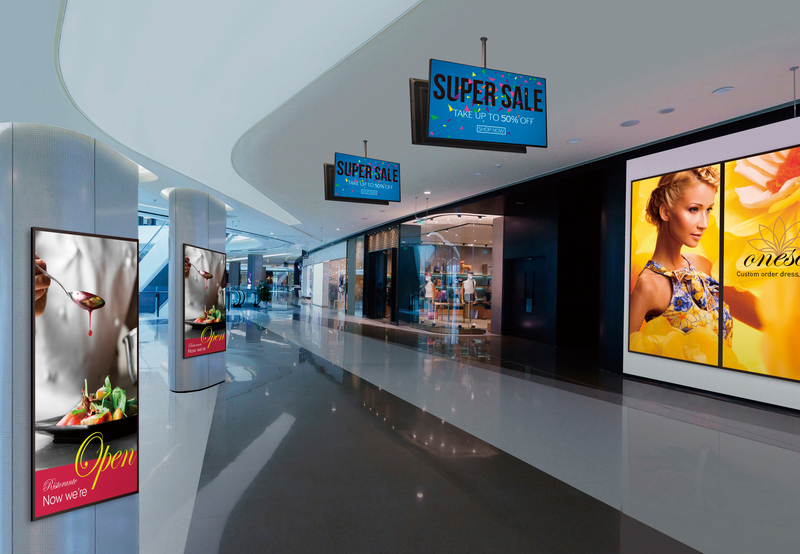 Thin and stylish design offering high level digital signage with easy installation and high connectivity. Ideal for corporate and retail environments. 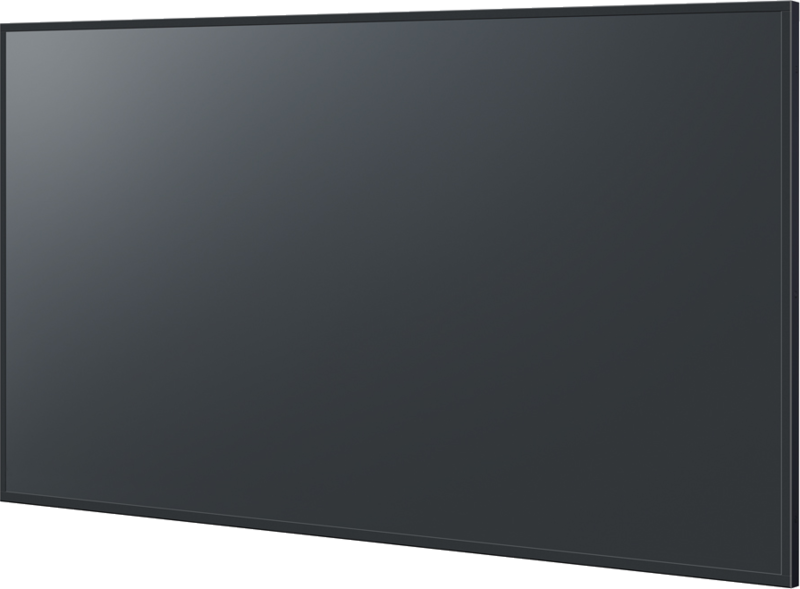 50", 350 cd/m² narrow bezel and IPS panel for excellent visibility. 4k ultra HD resolution delivering the highest detail and image quality. Non-4K sources are also beautifully compensated. Simple signage with built in USB media player. Synchronized playback on multiple displays via USB and LAN. Extensive connectivity features. 4K/60p video input signals via 2 x HDMI. Supports CEC over HDMI® for power on/off. Easy set up and safe operation. Failover and Failback function for any unexpected troubles. 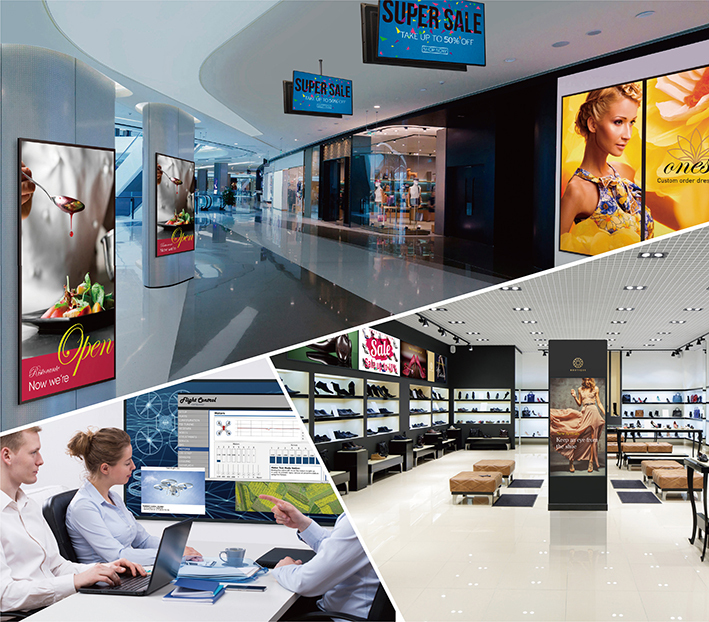 Monitoring of multi-displays can be done through the free Multi Monitoring & Control software. 4K professional entry display Thin and stylish design offering high level digital signage with easy installation and high connectivity. Ideal for corporate and retail environments. 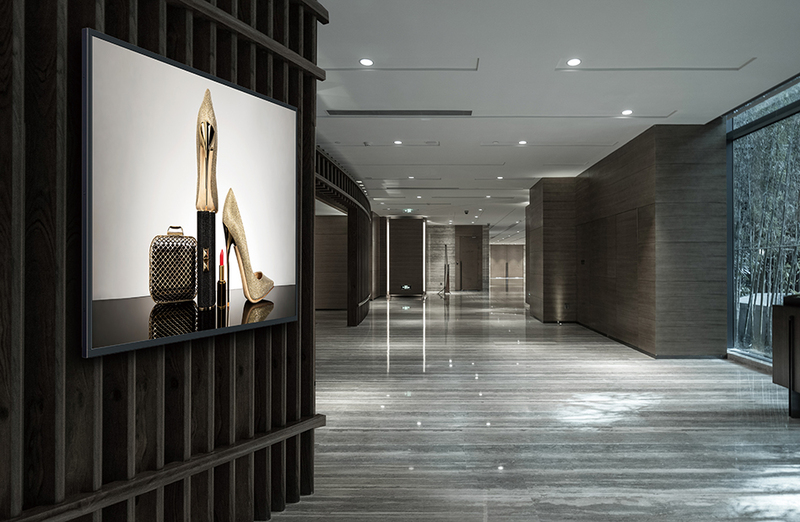 The EQ1 series features a thin and stylish design offering high-quality digital signage with easy installation and high connectivity. 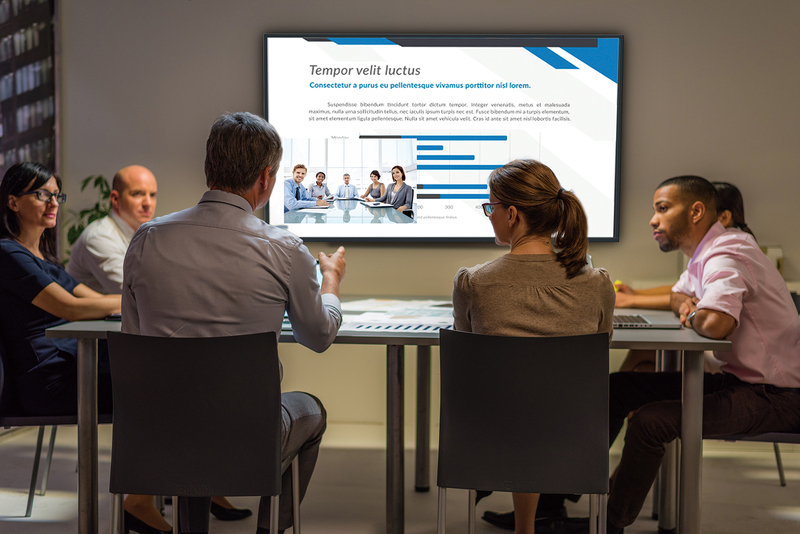 Ideal for shopping centres, showrooms, meeting rooms and classrooms. 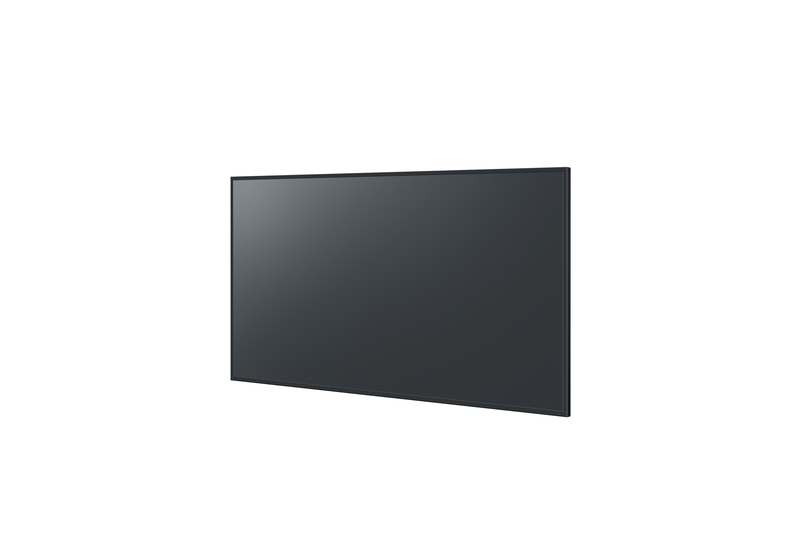 86”, 350 cd/m2, narrow bezel and IPS panel for excellent visibility.Large 4K professional entry display Thin and stylish design offering high level digital signage with easy installation and high connectivity. The 4K Ultra HD resolution panels deliver the highest level of detail and picture quality, producing clear, natural images with enhanced colour. The In-Plane Switching panel provides clear visibility and accurate colour reproduction when viewed off-axis. 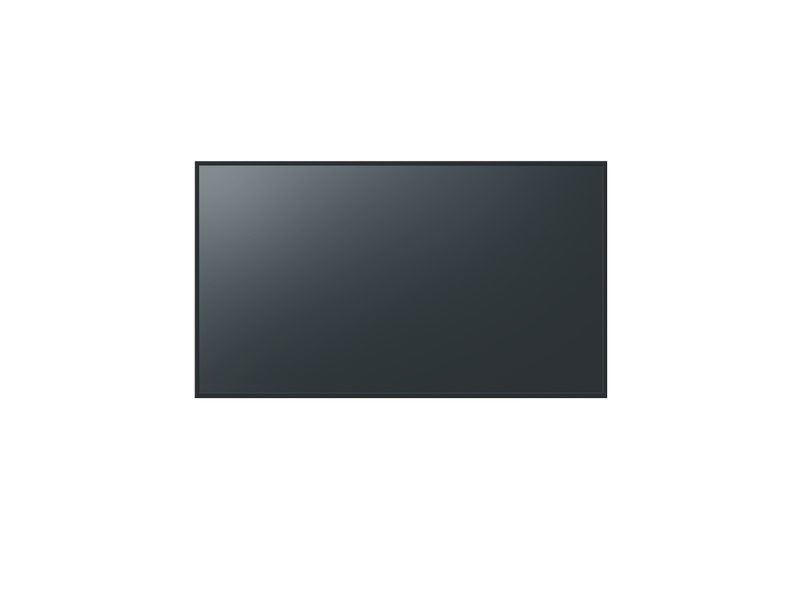 The EQ1 series has a narrow bezel-width of 11.9 to 15.2mm and a slim 61 to 86mm depth, resulting in a higher impact image that enhances the 4K picture quality. The EQ1 Series features a built-in USB media player that enables 4K video, still-image and full HD content playback without needing external cables or a set-up box. Insert a USB memory device and edit a playlist with photographs and video files without using a PC and schedule the content to display in a specified order via the free Content Management Software. 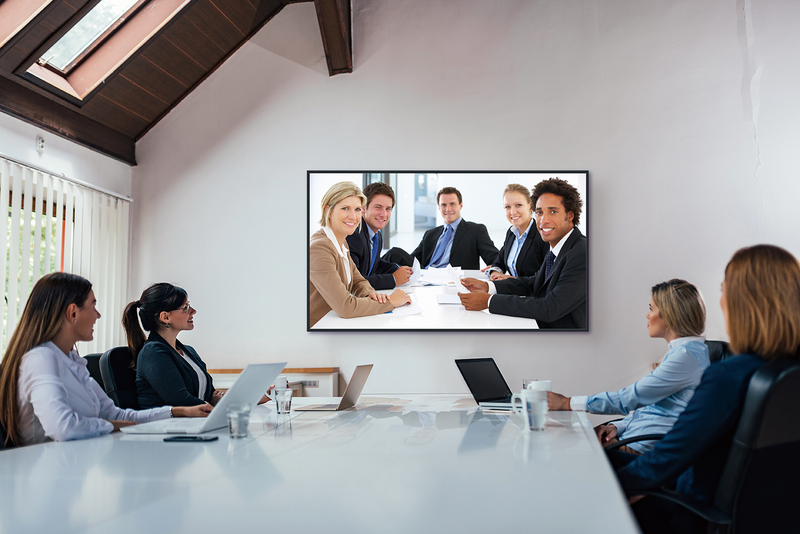 The cloning function makes it easy to copy the settings information from a master display via a USB device or LAN cable to synchronize playback on multiple displays, significantly reducing set up time. The EQ1 Series offers an extensive range of connectivity features. 4K/60p video input signals via 2 x HDMI. Supports CEC over HDMI for power on/off synchronized to playback control. Two HDCP 2.2-compliant HDMI terminals can be used to play DRM-protected content. The display supports DVI-D, PC In, Video In, and USB input. Compatible with LAN, RS-232C for external control, with AMX or Creston Connected. You can use a USB memory device to easily copy the network setting for multiple displays, and the individual IP addresses for each unit are set automatically. During start up and when there is no signal, you can set the image of your choice to be displayed. 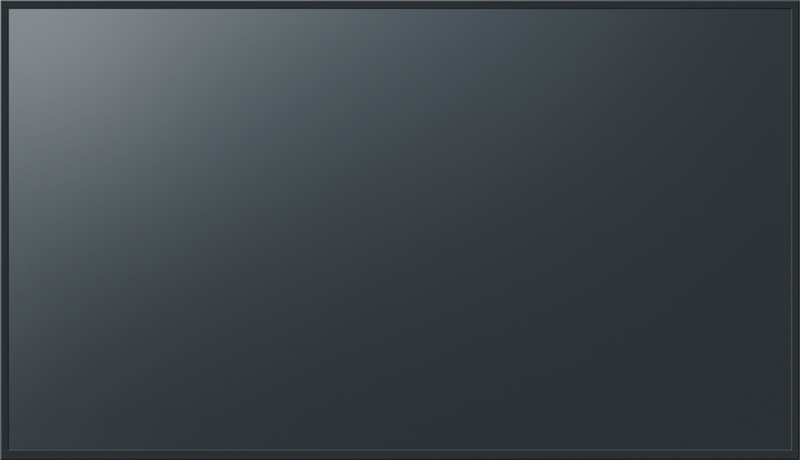 Thanks to the failover and failback function, when the main video and audio signals are interrupted, the system immediately switches to alternative signals. Multi Monitoring & Control Software enables you to monitor and control up to 2,048 devices over LAN from a single PC. 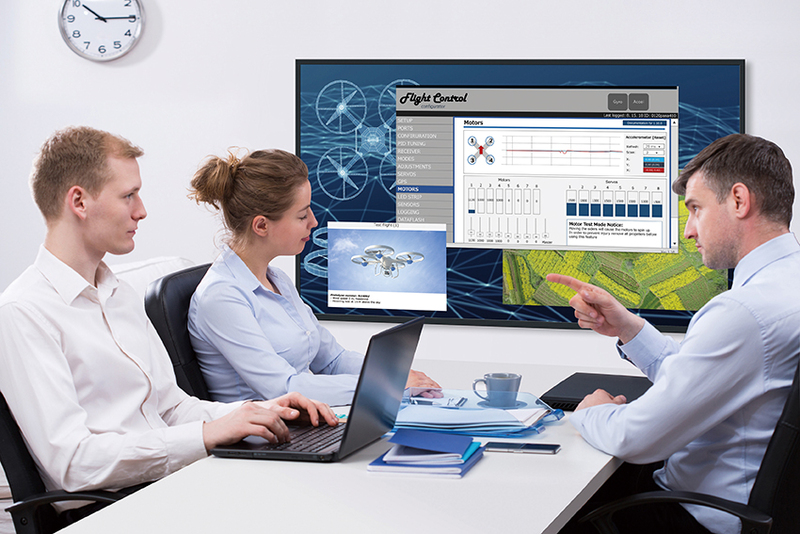 Remote control, monitoring, and live status reporting about your projectors and displays fleet from an intranet.